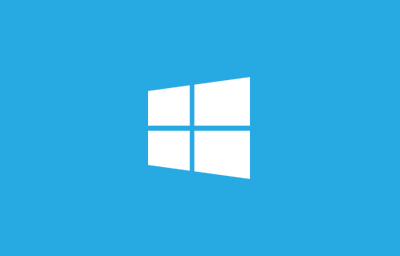 NoviSign is a new, easy way to create and showcase your screen across your devices. NoviSign Digital Signage offers pre-designed templates. Just insert your content and you’re ready to go! If you do wish to create your digital signage content, the NoviSign Digital Signage Software Editor (Creative Composer) is very simple to use with a rich set of drag and drop widgets. Dynamic slideshows, RSS feeds, HD videos, weather and more! NoviSign’s interactive digital signage software allows you to integrate Instagram, Facebook, Twitter and other networks into your content to display live & dynamic social media streams from your social feeds. You can remotely manage your digital signage content from any browser, at any time and wirelessly send updates to your screen. NoviSign’s digital signage software allows you to update as many screens as you wish from anywhere. Within two minutes of making an update the content updates! NoviSign’s digital signage software offers customer targeted technology, using sensor indication and advanced triggers allowing you to effectively hit your customers with the perfect content. You don’t need additional software. Everything is done in our digital signage online studio. Digital Signage is a highly powerful and flexible communication method: a dynamic sign (screen) that displays digital media to a public audience. 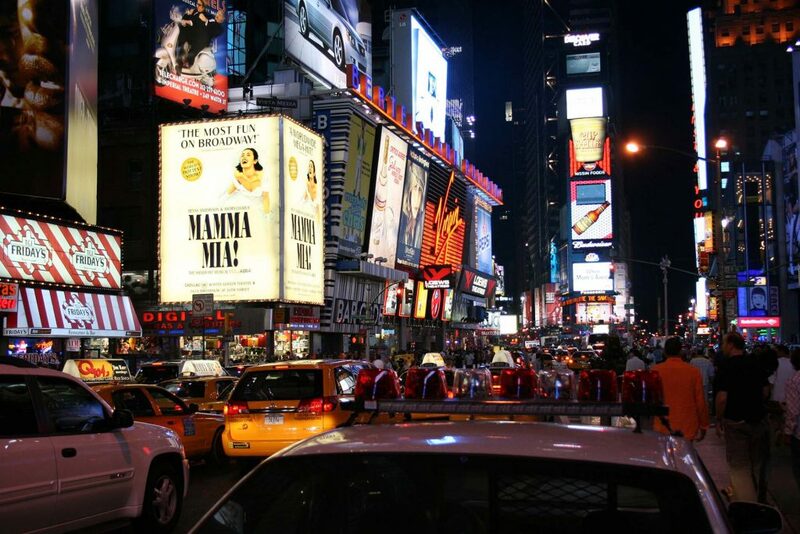 Digital signage software works over an Internet connection, delivering rich media content to digital screens. 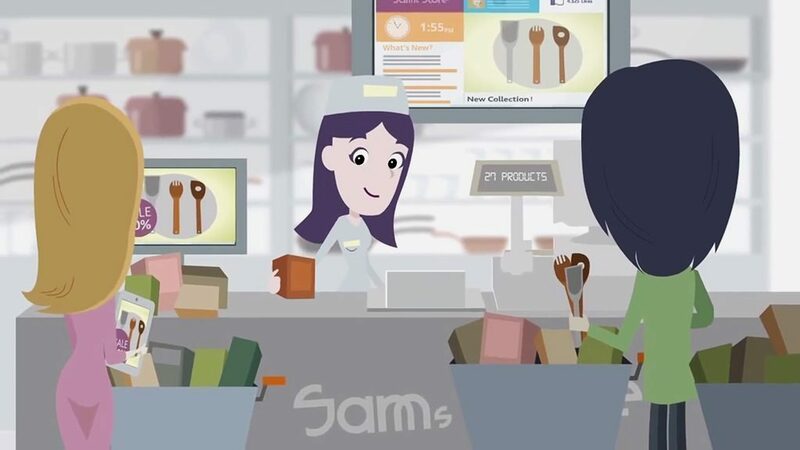 Use digital signage to grow your revenue, reduce your cost and reinforce your brand. Place single or multiple screens in your venue. We’ve made it easy to create and edit your content with NoviSign – no technical or design skills required. Broadcast to your screens from anywhere to anywhere. 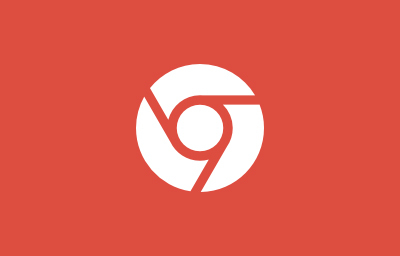 Runs on Chrome OS, Windows and Android! 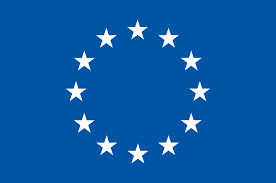 After you have set up your free 30-day NoviSign trial, you can send content to your player. Once you have your content ready then you need to download our free app. Once installed you can instantly begin sending content to your display! From kiosks to in-room TV’s read how Hilton’s flagship hotel in Eilat, Israel scaled up from a handful of lobby digital signage kiosks to a complete hotel-wide digital signage solution. This is how hotel digital signage should look like. Have you ever been to an event, shopping, or out and your cell phone died? 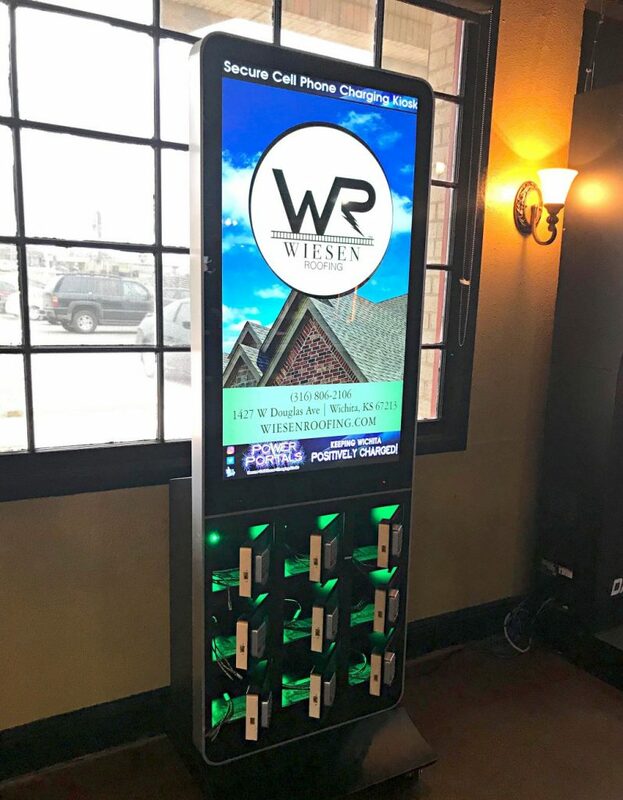 Read how one company just released a new series of advanced digital signage kiosks that are pioneering the cell phone kiosk charging industry. 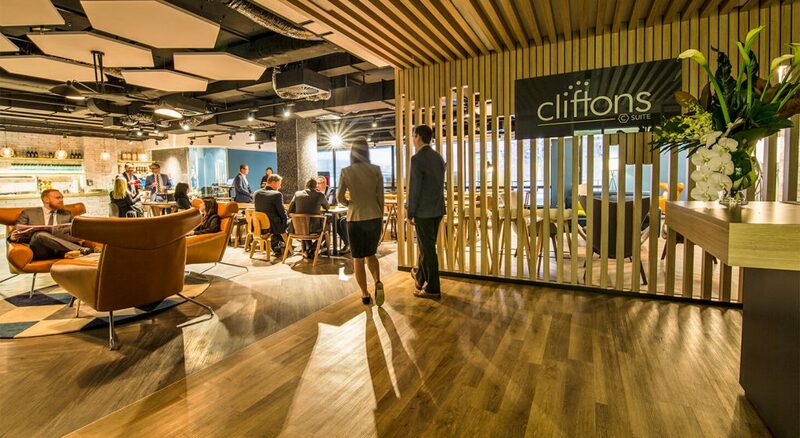 For over 20 years Cliftons has been providing leading world brands with state-of-the-art training and collaboration venues enabling organizations to host remarkable conferences, training, and corporate events. Find out why they choose NoviSign to maintain their competitive advantage. 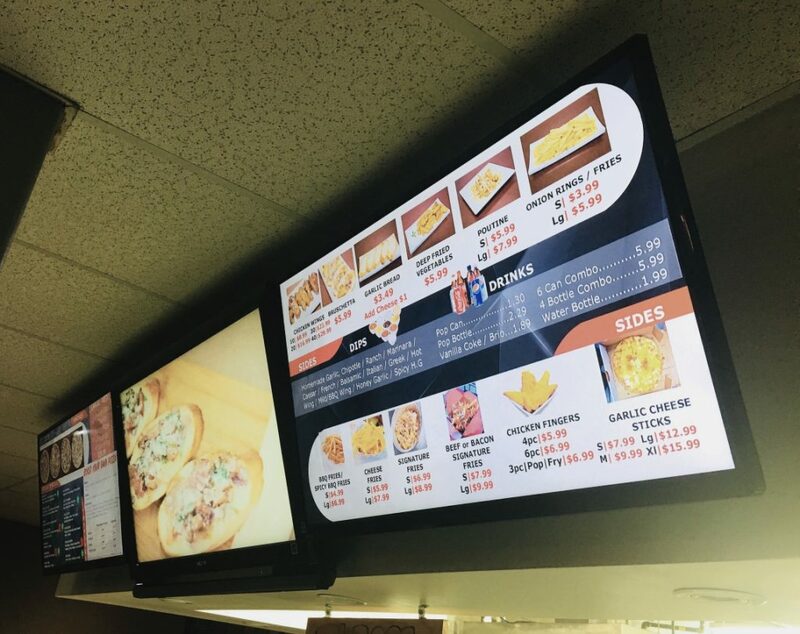 Voted one of the best “by the slice” pizza joints in Canada and serving over 20,000 customers daily Fresh Slice was founded with around one common principle: “High Quality & Fair Price.” Learn how and why Freshlice implemented digital menu boards. Voted the Best Pizza in Milton, Ontario, Luigi’s Lasagna & Pizzeria believes in quality, consistency and their customers. 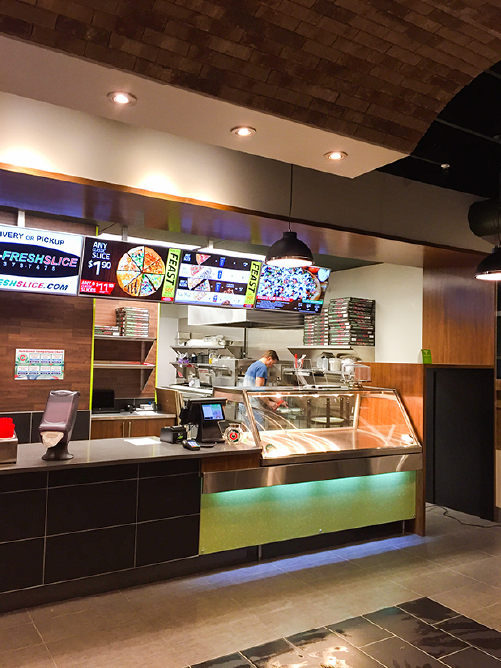 Discover how Luigi’s is using NoviSign for Digital Menu Boards to deliver a next level dining experience. 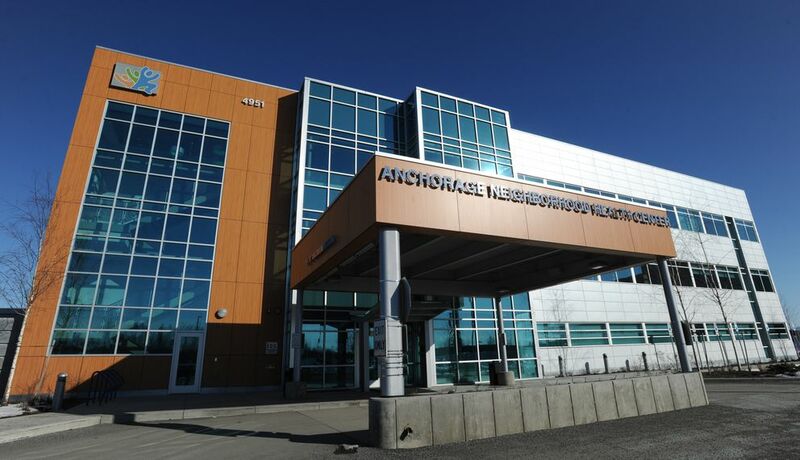 In 1974, ANHC established Alaska’s first community health center. Since then ANHC has grown into the states leading healthcare providers. Learn how ANHC is using digital signage for healthcare to enhance the way they treat and serve their patients. 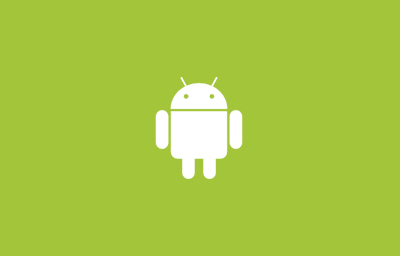 NoviSign supports Windows, Android, and Chrome OS. You can start using it RIGHT NOW and switch to production at any time.